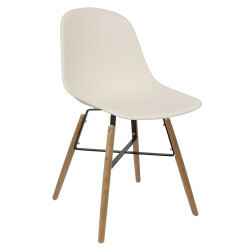 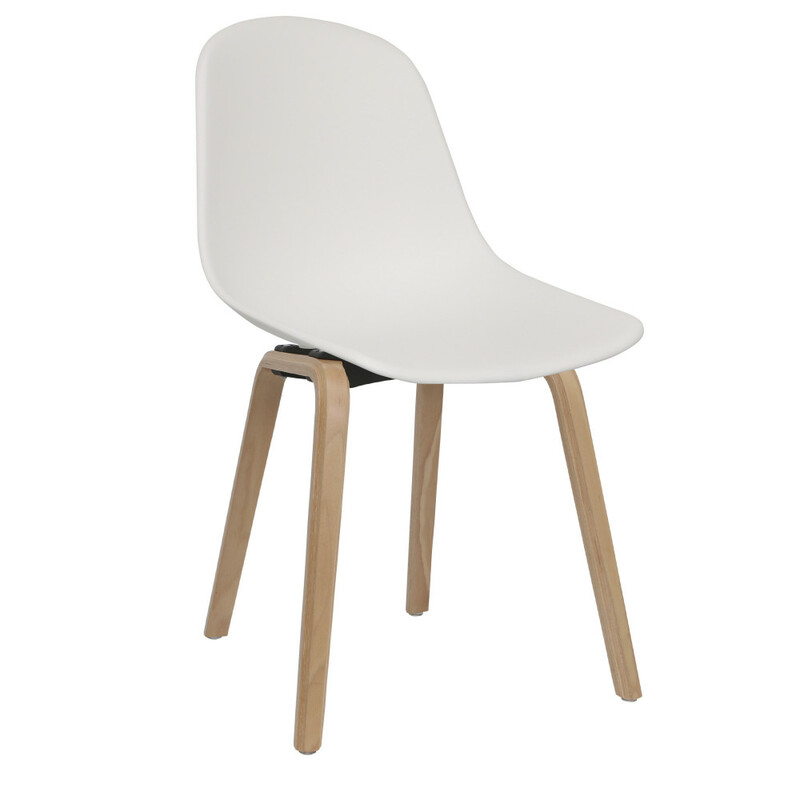 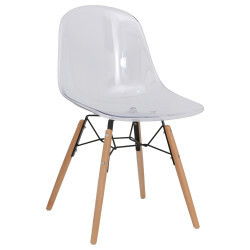 New and exclusive Chair Furniture, the Avon SNW chair stands out for its clean lines and timeless design. 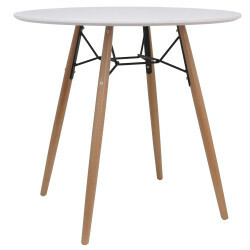 Its character is essential thanks to a solid base contrasting with the minimalism of its base. 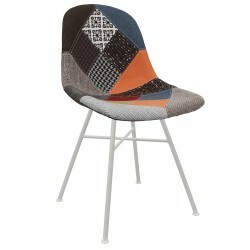 The wide choice of colors makes it adaptable to all your professional and daily interiors.